06 Feb Is Your Carpet Really Clean? 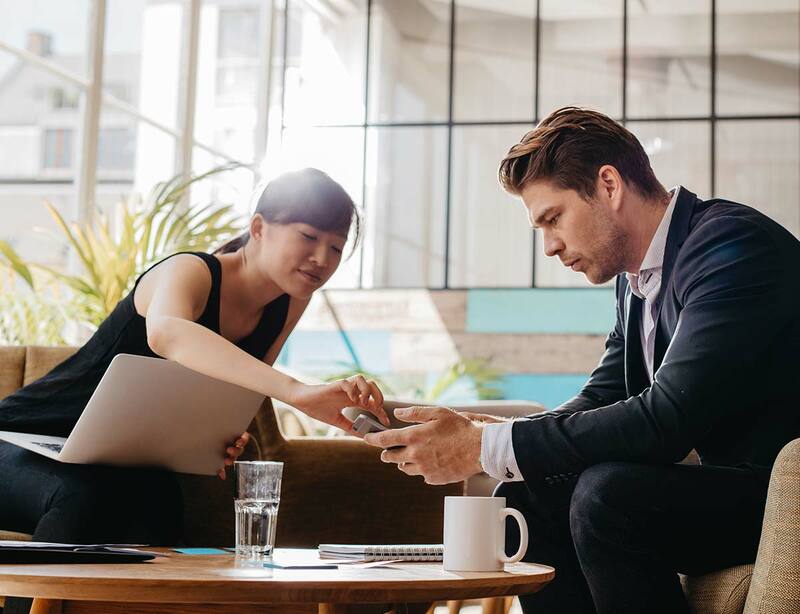 When you run a business, first impressions count. There is nothing worse than inviting clients into your office, only to present them with floors and carpets that are well below par with respect to cleanliness. Whilst you may spend time sweeping and vacuuming in an effort to make the environment presentable, is your carpet is really clean? With constant foot traffic and the odd food spillage, your carpet can be harboring more ground-in dirt than you might think. Let’s look at ways to get a cleaner carpet. Whilst our carpets may take on the appearance of being clean once a vacuum has whipped up the surface dirt, be aware that every time someone has walked over the carpet the dirt has been ground lower into the pile. 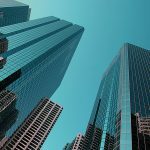 Traditional cleaners are also not overly effective at removing odours or bacteria, which can be a trigger for employees and visitors to your office who have allergies or asthma. So whilst the carpet may look clean, there is a very good chance that it is far from it. There are a number of effective methods you can use to clean carpets other than a traditional vacuum cleaner. Steam cleaners, for example, are commonly used in both domestic and office environments. These cleaners use of water, heated to high temperatures, to create steam, which cleverly breaks down grime and dirt. When not used correctly, however, steam cleaners can lead to discolouration and carpet shrinkage, so do your research about the steam method before you begin. If the thought of purchasing a professional-looking carpet cleaning machine is something you’d like to do but you know the budget wouldn’t allow for it, you can always hire one from a local store. It is worth being aware that added extras like shampoo and spot removal cleanser will be added to the hire fee. Most importantly, be sure you know exactly how to operate the machinery or you risk further damage to your carpet. When you hire in a professional cleaning company you can be guaranteed that they will not only have the right equipment for the surface you need, but they will have the experience to get the job done the right way. Make sure the company you choose has a spotless reputation, years of experience and the required insurance to ensure that your carpets are expertly cleaned. Not only will they have equipment that is far more powerful than anything you are likely to purchase or rent from a store, but also they’ll know how to remove any stubborn stains. There is no denying that carpet adds warmth to an office, but it also requires regular thorough cleaning. Hiring a professional to get your carpet clean at least once a year will give your carpets greater life and help maintain a healthy environment. Call in the experts to get your carpet clean and be confident that your home will be germ free. 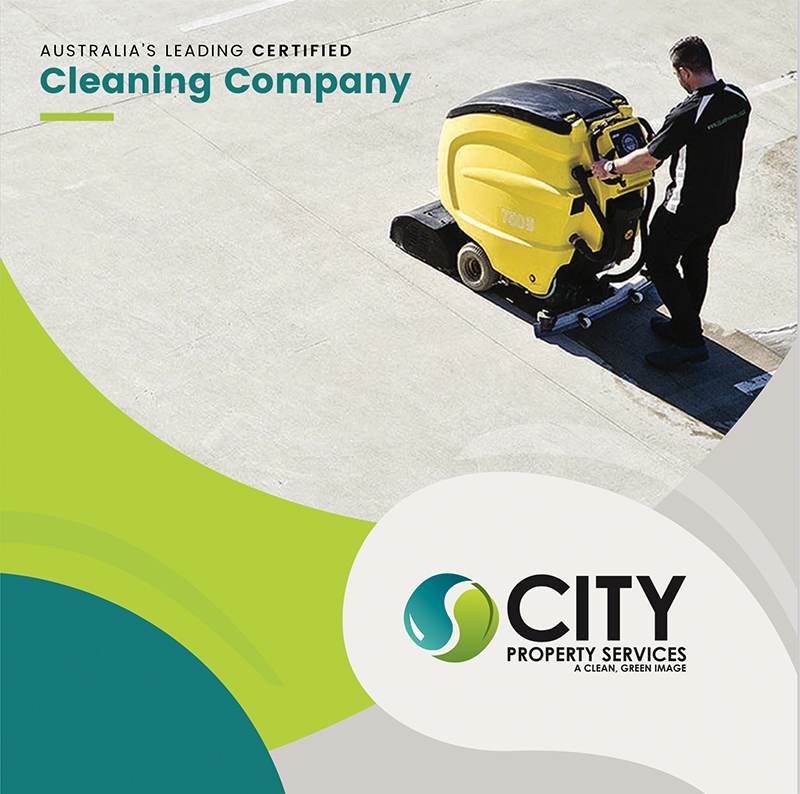 For all your cleaning needs, contact City Property Services.